Repawn Entertainment finally released details on how they are doing their version of Apex Legends‘ game’s battle pass system. You can level the season pass from level 1 – 100 where each level unlocks all the aforementioned unlockable items. 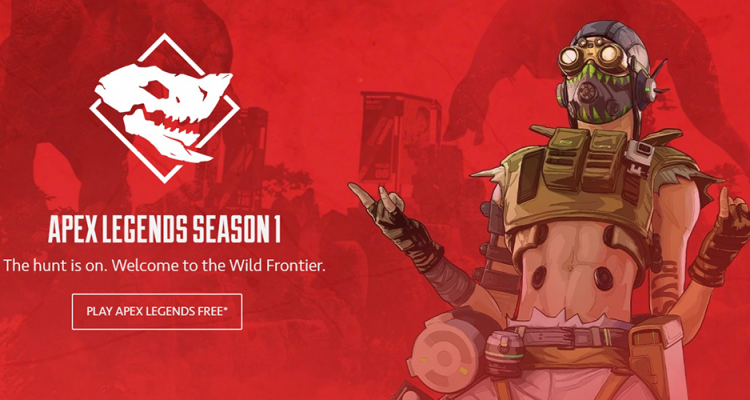 As for the price, the Season 1 Battle Pass costs only 950 Apex Coins for the pass itself. 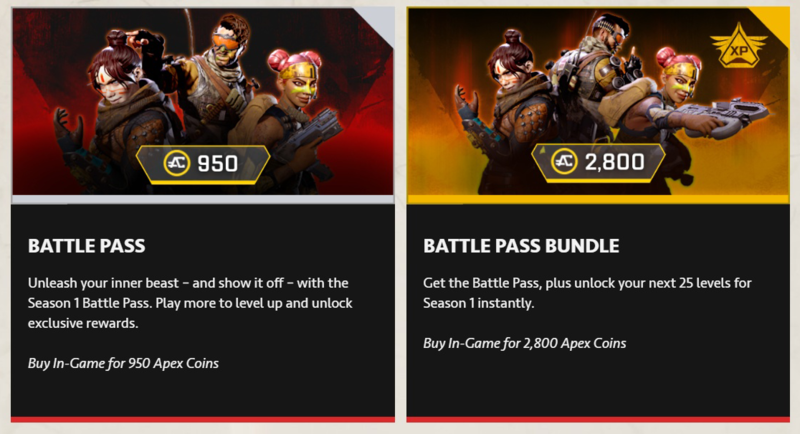 You also have the option of getting the Battle Pass Bundle worth 2,800 Apex Coins if you’re one of those people who either are too impatient to grind and have enough money to throw around. 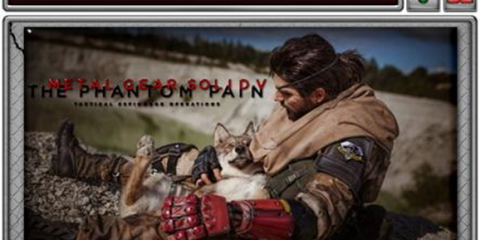 The Pass will be released by Wednesday 1:00 P.M. our time (since it’s coming out on 10:00 A.M. March 19, 2019 pacific time) so it’s going to be interesting to see what more will be revealed especially with the new Legend, Octane. 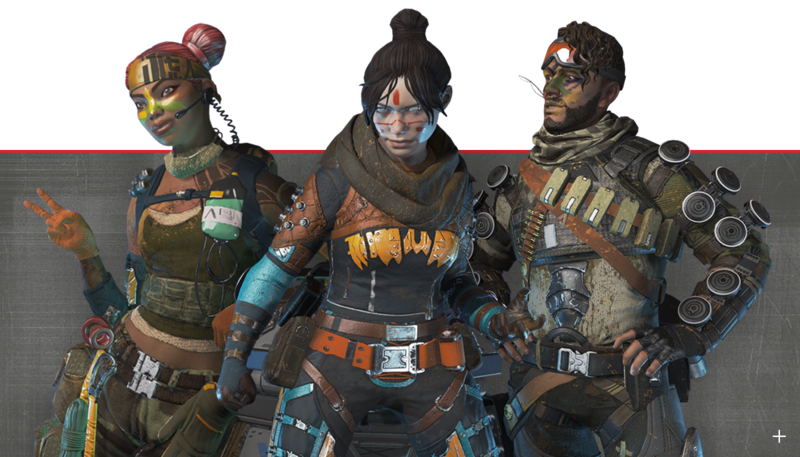 Check out all the details for the Apex Battle Pass here.